Acaí is a superfood that is packed with antioxidants and a whole lot of goodness. So why wouldn't you take advantage of this awesome fruit? 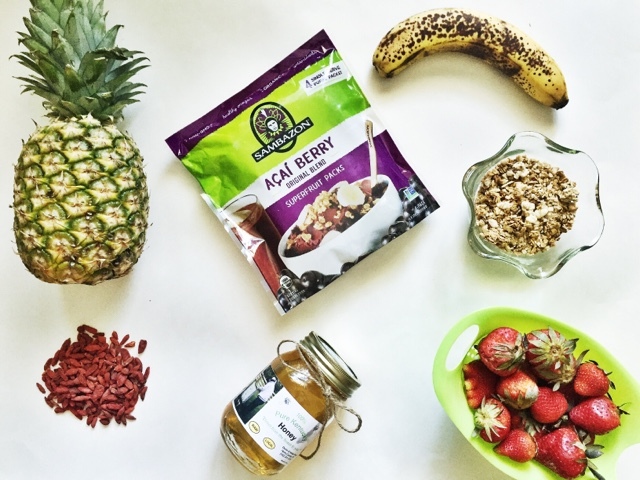 My favorite way to enjoy it is in an Acaí bowl, which is great for breakfast or lunch, and even a dessert. 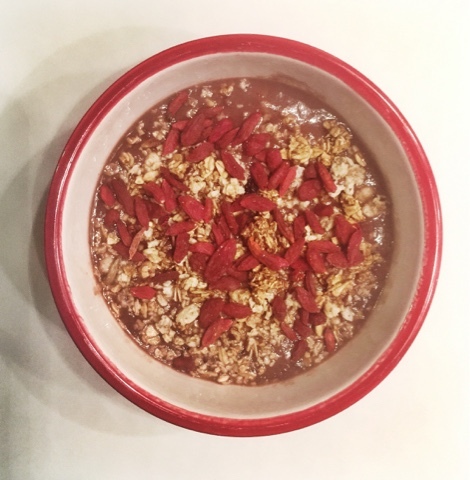 Check out the the benefits of acaí and a recipe for how to make an acaí bowl below. In a blender add acaí, strawberries, pineapples, 1/2 banana. Blend till smooth. May need to add a few tablespoons of liquid (oj, almond milk, etc) to help blend easier. After blending place contents in a bowl. Dress the top with the goji berries, granola, 1/2 of the banana, and honey. I also like to add almond butter to mine to get that extra protein in my diet. I add about 1 Tbsp to the blender. Enjoy! Make sure you have a good blender in order to blend to a smooth consistency and not have chunks of fruit. Some really good blenders are this one here, this one, and I like this one too. I have link many of the top blenders below at different price points below. Also If you have some acaí recipes please share.